We meet again on a monsoon rainy day here in Sedona, Arizona. I was reminded of what a “flash flood” is while driving and was inspired to write this post. The month of July was a cleansing, purifying, and heart opening month. Globally we saw the rise of the shadow, all the dark pockets, the places we dare not go. It has been a summer of awakening us to the call deep within. The time of sitting back and looking at the world as seperate from ourselves is ending. 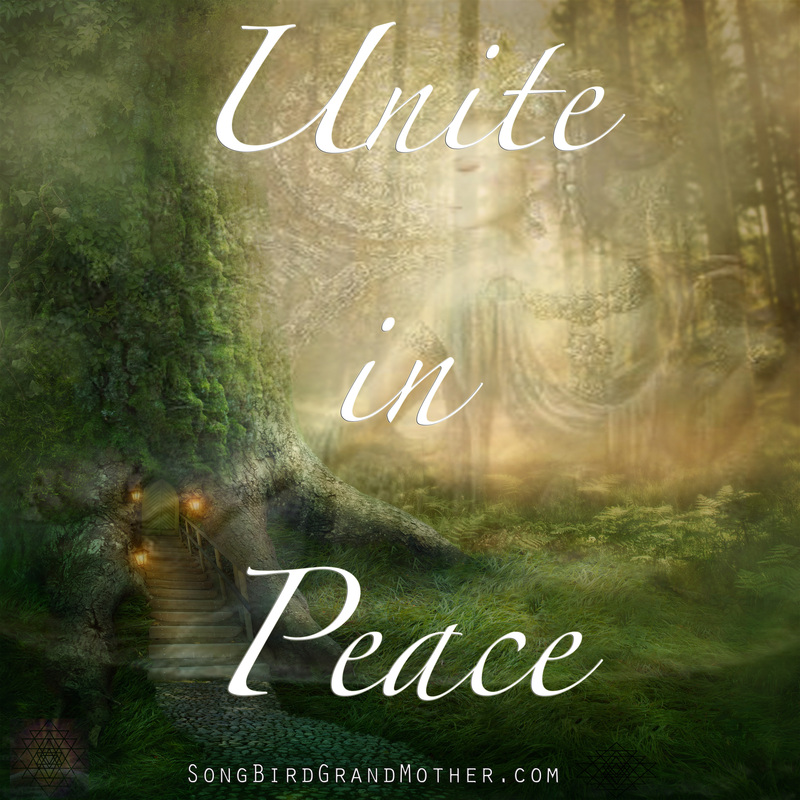 We are now moving into a space of unity consciousnesses, releasing all the old, outdated, and useless aspects of separation. Whatever holds us “seperate from one another” is clearing. The old patterns, habits, fears, and obsessions are releasing from both the personal and collective bodies and energetic fields. It’s exactly like a “flash flood” it starts as a sprinkle that quickly turns into a flood. The month of Cancer was an emotionally cleansing water month filled with the love of breathing new energy by cleaning out the old. This new month of Leo, calls us to “rise like the sun.” To be the “Phoenix” and rise from the ashes of the past, and choose a new destiny. The recent eclipses, call those who are ready, willing, and able, to fly into the unknown. Have you felt the push? Have you felt the purge? Get those finances in order, clean out that messy closet, purge, release, and prepare. The sun is coming. Admist wild fires decimating the Northern hemisphere, record temperatures purifying and cleansing us, and volcanoes erupting– crying to be heard. The Earth Mother is calling us to open, release, and co-create with her. We are at the crossroads, what we speak, do, and react to matters. The forces around us, are pushing us into the depths of who we came to be. You and You alone define what this is calling for you. For those who are ready for that true “New Beginning” it’s time to UNITE. We are all headed into a time and space where what we think, breathe, feel, and act as a whole– matters more than ever. We can no longer think of ourselves as a separate soul and ego. We are now: Whole. Complete. Fulfilled. Together. These are the new energies that we are now asked to embody. The invitation is to commit yourself to becoming a pillar building the new. Focus only on bringing your life’s mission into your vibration. Allow the old to fall to its knees. Connect to nature and go there for your answers. Disengage from any energies that distract you, confuse you, or make you numb. Whatever no longer fulfills you, let it go. Empower yourself to go the other way. If you see violence in the world; and this really bothers you, begin to change your thoughts, emotions, and focus on change. What action can you take to create a new ripple? Our world is screaming for us to wake up, and take action. If one hurts, we all hurt. The old ways of reporting news and sitting by– have to and will be– coming to an end. We can choose to consciously wake-up, take action, and bring the new into fruition, or we can choose to allow “life” to bring us that “flash flood” and be taken into the change. This begins with listening to and following your intuition. The small, all knowing voice within each being on this planet. The intuition knows all, sees all, and is all. We can all do one small thing from the heart each day to work towards a united world. We are the change that we wish to see in the world. The biggest action we can take towards world peace is to love ourselves every day more and more. To focus first thing upon waking on self-love. Listening to our minds, bodies, and spirits, and moving in unity with the completeness of our soul. This love when cultivated moves like a wild fire and it influences our families, friends, our communities, countries, and the whole world. The purpose of the shadow is to bring us into the light. When soul’s sacrifice themselves, and die for awakening, it is to awaken those watching to move into creation. It’s time for us as the light bearers to stand strong against the old. To move into our communities and build the new day-by-day, step-by-step. To help build systems that feed the starving, educate the next generations, perserve and protect our environment, and give equality to all. If we continue to move with the old and outdated more will die, more will sacrifice themselves for the greater good, until we wake up and be the change. All animals, plants, tress, waters, and humans are now all on the “endangered” moving to “extinction” list. You are not immune. We have a window from now until 2020 where we can really align to the peace within, clear the dark demons inside, and go for glory. What is your part in this global wake-up? Go deep into that question. It’s time to Unite. Feel the push, go with the squeeze, and use this precious time to create like never before. For deeper transformations, and healing click here.